Every gamer who wants to achieve success in their favorite game, has to exhibit qualities of a true gladiator. Strength, precision and durability are the foundations of success. 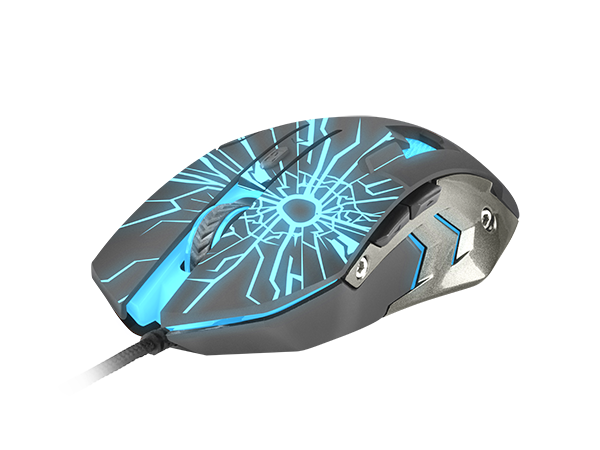 An essential help in becoming a good gladiator in gaming is undoubtedly the Fury Gladiator mouse. 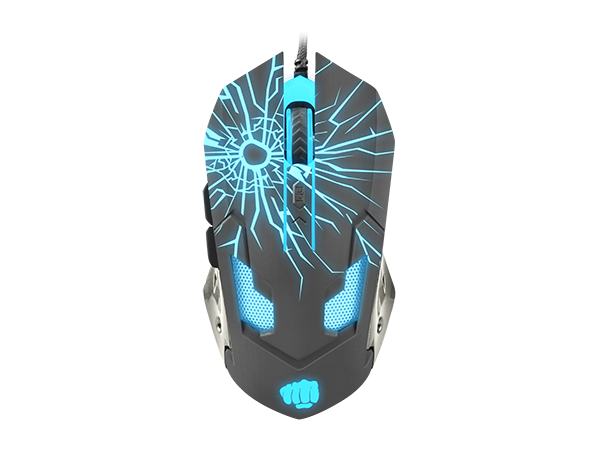 The Gladiator has been equipped with a precise optical sensor with a maximum resolution of 3200 DPI. 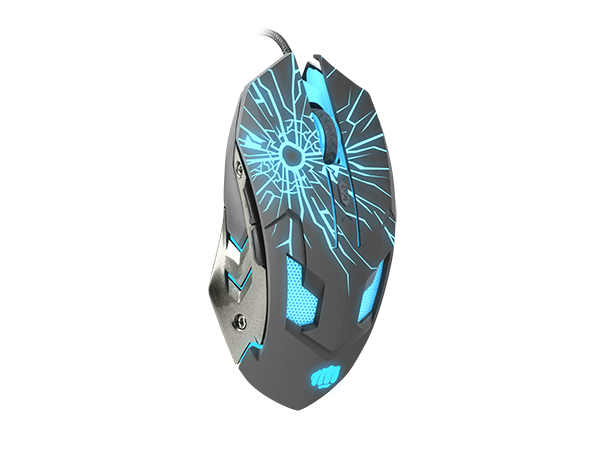 The Fury Gladiator mouse features LED backlighting in four colors (red, blue, violet and green). Every player to succeed in a favorite game must have the characteristics of a true gladiator.